We employ a SPLASH (Self-Initiated, Planning, Learning and Sharing) Time session every day, where the children are able to select and develop their own activities. SPLASH Time is central to the Reception curriculum, enabling children to consolidate more formal learning, trialling theories and inventions in a safe and supportive environment. 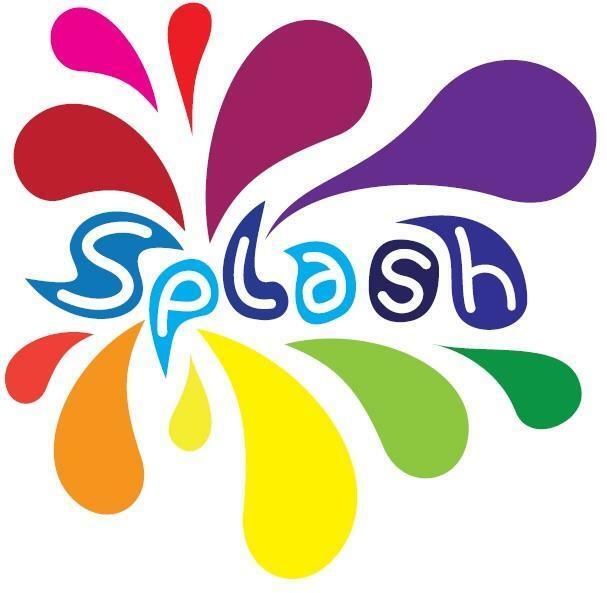 For at least the first term of the year, Year 1 will also join at least three SPLASH sessions a week (although it is very hard to find time in their busy learning schedules! 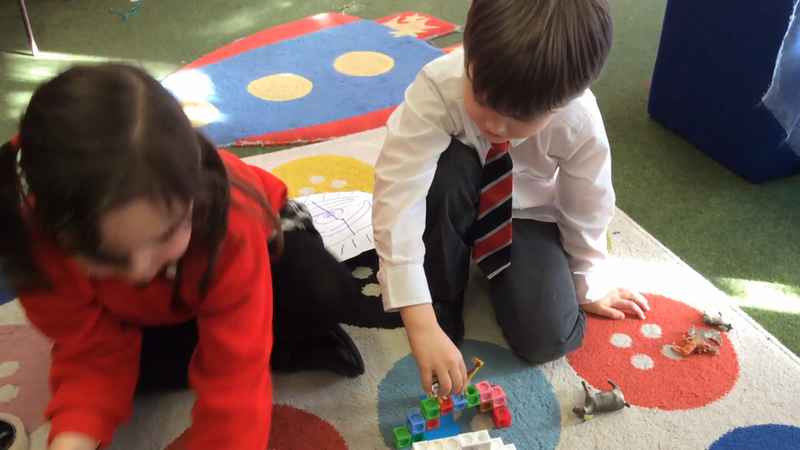 ), as we feel it remains important to enable open-ended learning that is entirely child-led. The children have free-flow access to the indoor and outdoor learning areas. We are fortunate enough to have a range of exciting spaces filled with interesting resources including a sensory room designed and decorated by our own (hard-working!) parents. Whether you fancy constructing a life-size wooden rocket, buying and selling fruit and vegetables in the beach hut cafe, mixing your own cement for brick wall building, or strutting your stuff on the theatre stage, there is always something interesting to explore. Many children return to the same activity over a series of sessions and it is great to see thoughts and ideas growing. Similarly, the enthusiasm shown by children during 'sharing' time will often inspire others to take part in something completely new the following day.